We’re not into the announcement Grease will be getting a prequel! Sure, we we’re into how Danny and Sandy met on that summer break… fifty years ago?! It just strikes us as an odd money grab, still, there are movies that DESERVE the prequel. What’s yours? Tiffany and Danny take their dogs hiking all the time! He thinks it’s just fine to leave the poop out in the woods, saying nature will handle the rest. She says it’s rude and nasty, you should always pick it up! Whose side are you on? With your calls and the verdict! Is turning into a thing, Anna & Raven aren’t on board but understand everyone grieves differently. What do you think is appropriate at someone’s services? Debbie Piscioneri and Rosann Lizza run The Prom Shop at Derby High School, a completely free shop supplying area students with all that they need to attend Prom in the greatest fashion! 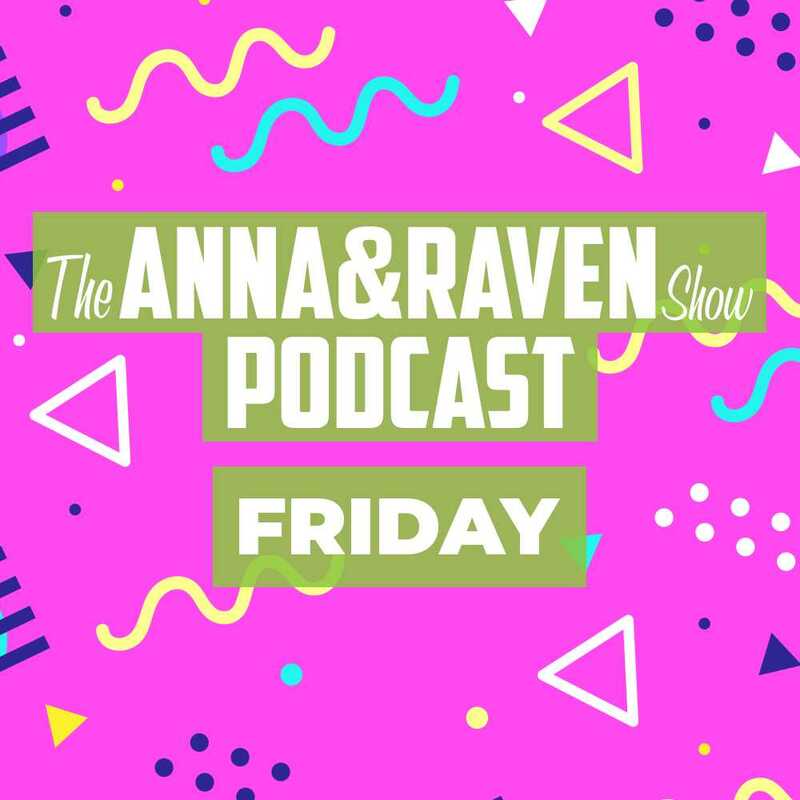 Today they join Anna & Raven to share the story of their beginning and how the whole community made this possible together.